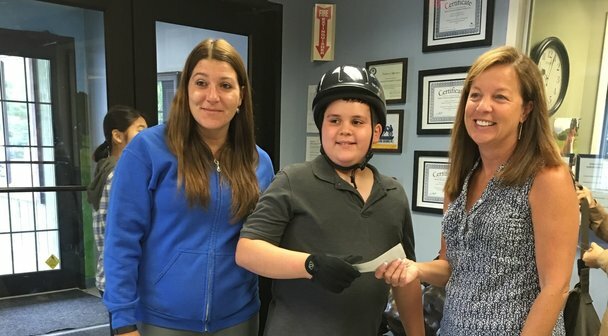 A great big thank you to Adam Byrne for asking his guests at his birthday party to give a donation to Winslow instead of a gift. You rock Adam! Day At The Barn Dates Are Out for the 2016/2017 School Year! 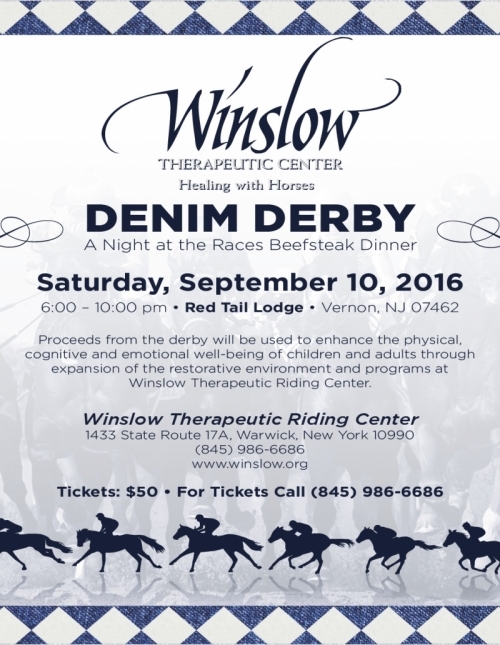 Winslow’s Denim Derby Tickets on Sale Now! 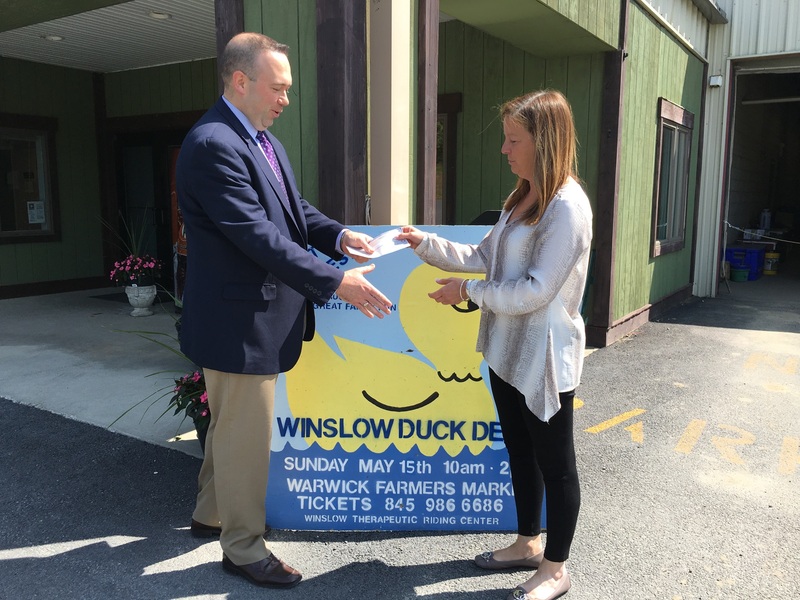 Congratulations to our first place winner, Brian Powers and all of our 26th annual Duck Derby winners!  You are cordially invited to celebrate 41 years of serving the tri-state area with Winslow Therapeutic Riding Center at the Denim & Diamonds Gala, honoring M. Vincent Mezzetti, President/CEO Myles Wealth Management. 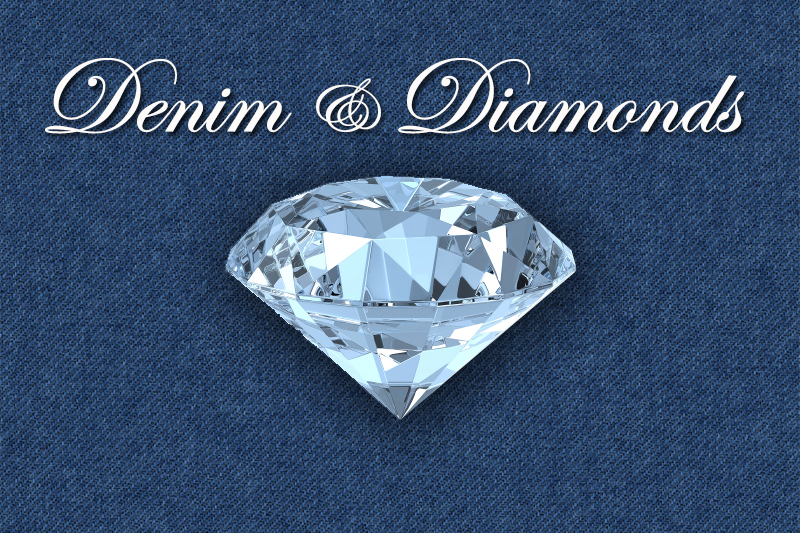 6 o’clock, Friday, September 25, 2015, at Falkirk Estate & Country Club, 206 Smith Clove Road, Central Valley. Second Place: Ticket # 1998 Sean Corrigan HP Laptop Sponsored by Vogel & Moore Insurance Co.